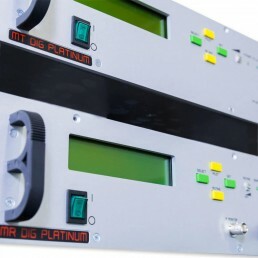 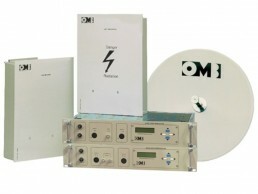 The MT/MR PLATINUM FM (Studio-to-Transmitter Link) is composed by a transmitter and a receiver of STL. The MT/MR PLATINUM FM (Studio-to-Transmitter Link) is composed by a transmitter and a receiver of STL. 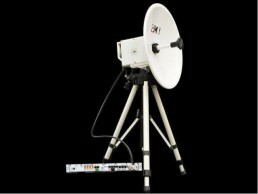 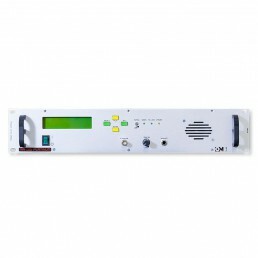 The 20W (200-960MHz) transmitter is externally synthesized in 20MHz sub-bands and it is controlled by a 25KHz steps microprocessor (10KHz optional). 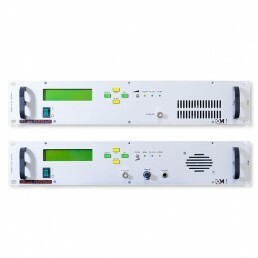 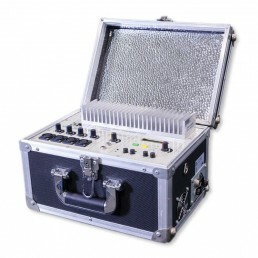 Through the LCD display, users can check the following parameters: frequency (6 digits), forward and reflected power, modulation level and pilot signal (19KHz) in transmission. 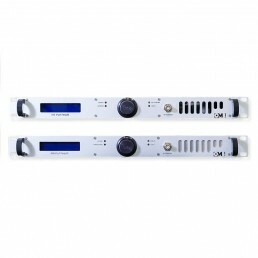 It has balanced mono, stereo (MPX) and 3 SCA inputs, together with SWR fold back protection. 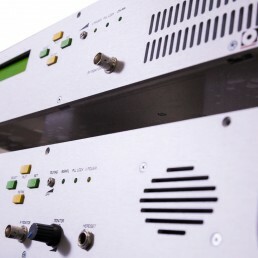 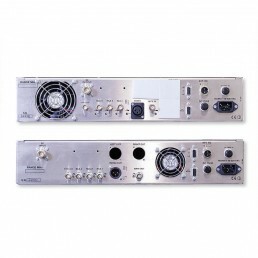 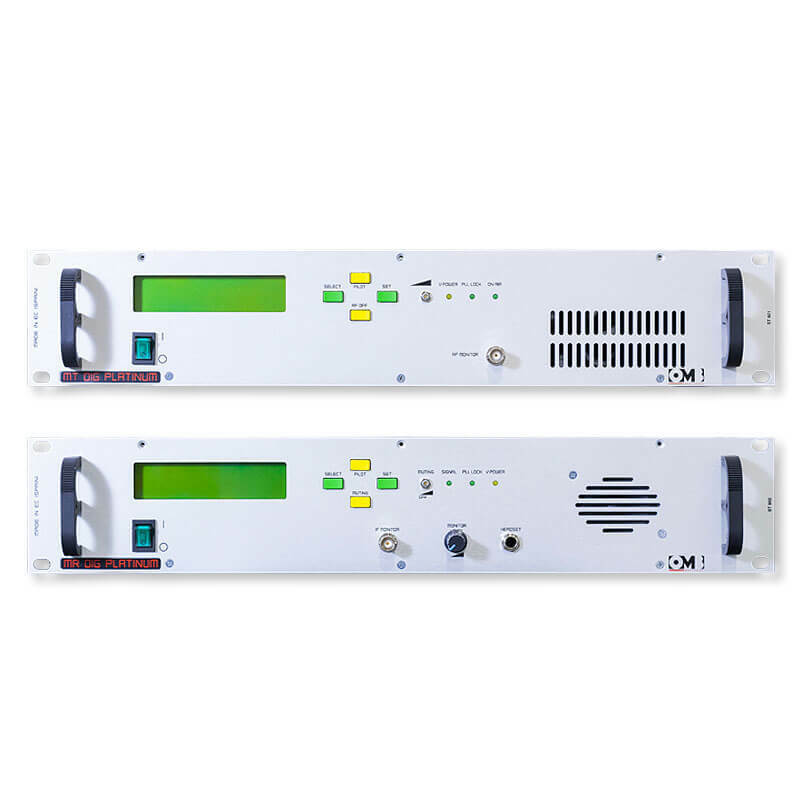 The double conversion receiver is externally synthesized and it has the same information features as the transmitter; it has balanced mono, stereo (MPX) and 3SCA outputs.